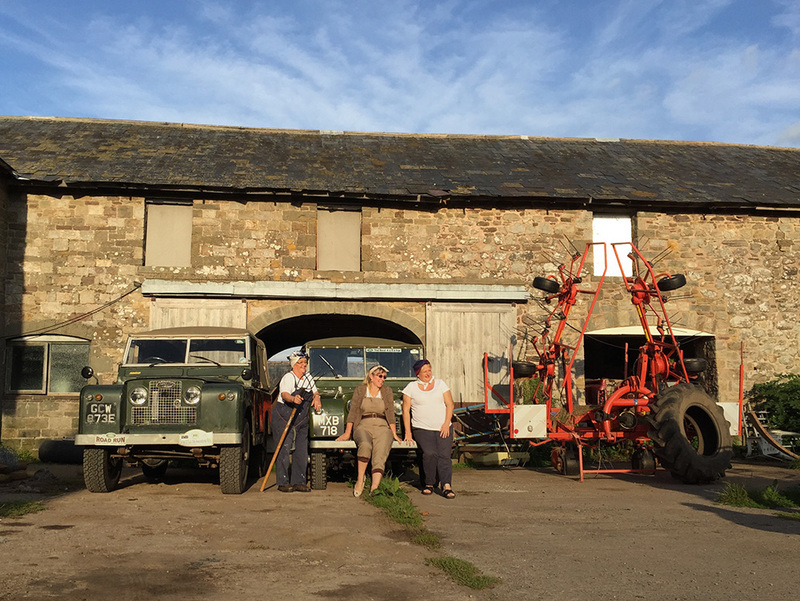 Show season is over for another year, and members are grudgingly accepting that whilst it's atmospheric to have a barbeque in the dark, it's probably better that we move indoors and have a non-butaney smelling meal! 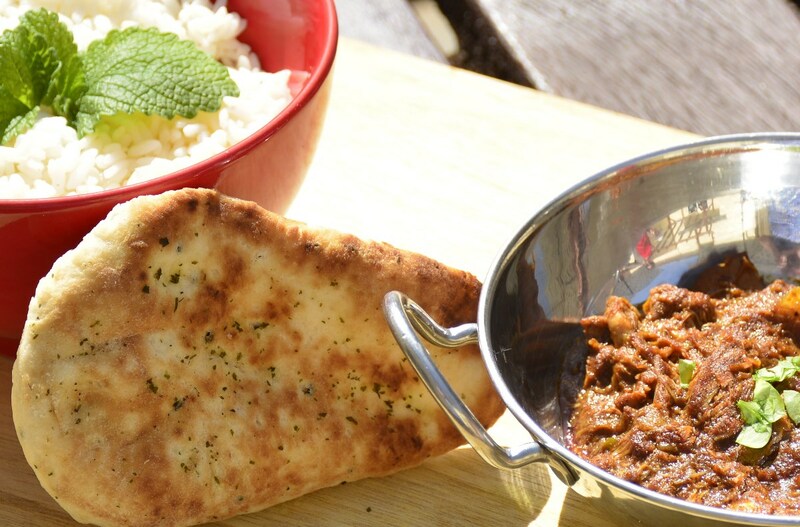 To that end it has been proposed that we hit the bright lights of Cardiff and have a curry! It's not as easy as slumping into a tent a few feet away at the end of the night, and the evening is definitely poorer without dogs and frisbys, but on the plus side there's no chance of running out of alcohol, or having forgotten a cork-screw! Saturday 14 October has been put forward as a likely date - head over to the forum to sign up! 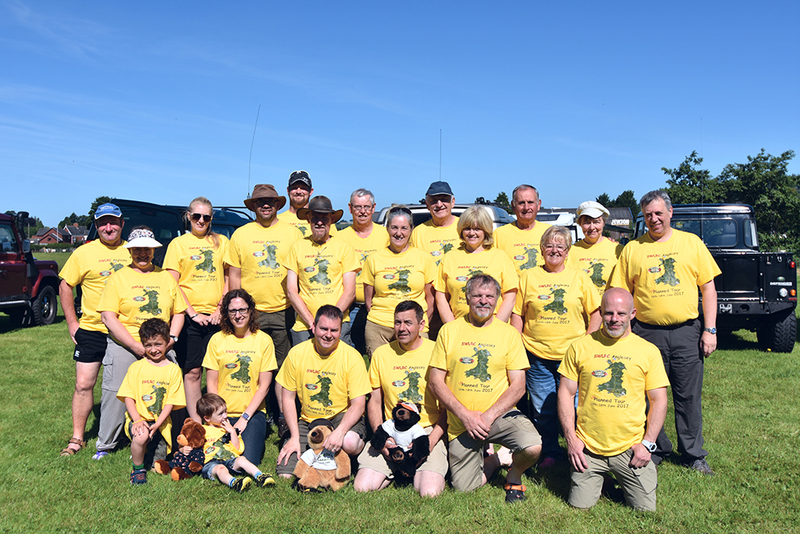 The last two years has seen the Big Welsh Car Show take place at Margam Park. This year it's all change as the show moves to its new venue at Chepstow Racecourse. 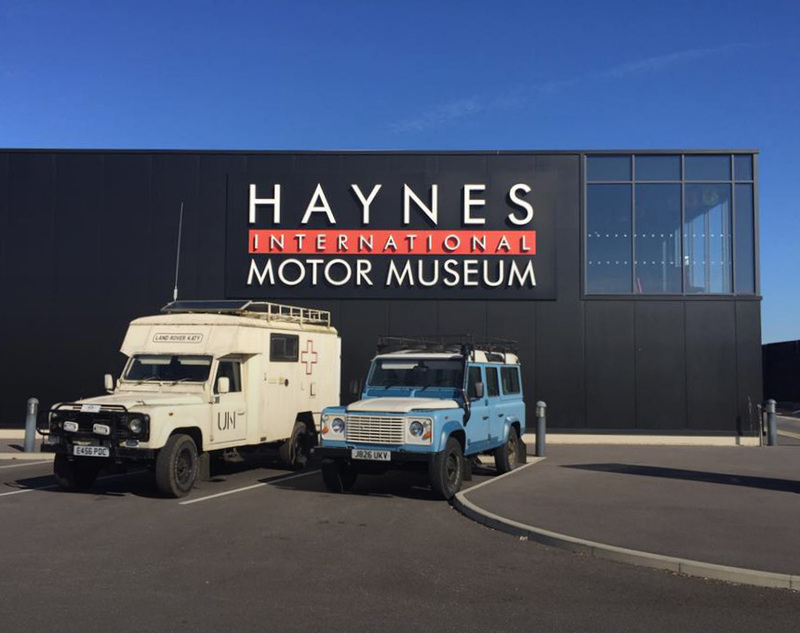 One club member was approached by museum staff, who seeing the Land Rover t-shirt asked him if he knew who had parked the ambulance outside! It’s been a busy few weeks within the club! Mid-August, and the last Bank-holiday before Christmas looms ominously! What will you do with that extra day off? What if it rains and ruins your outdoor plans? 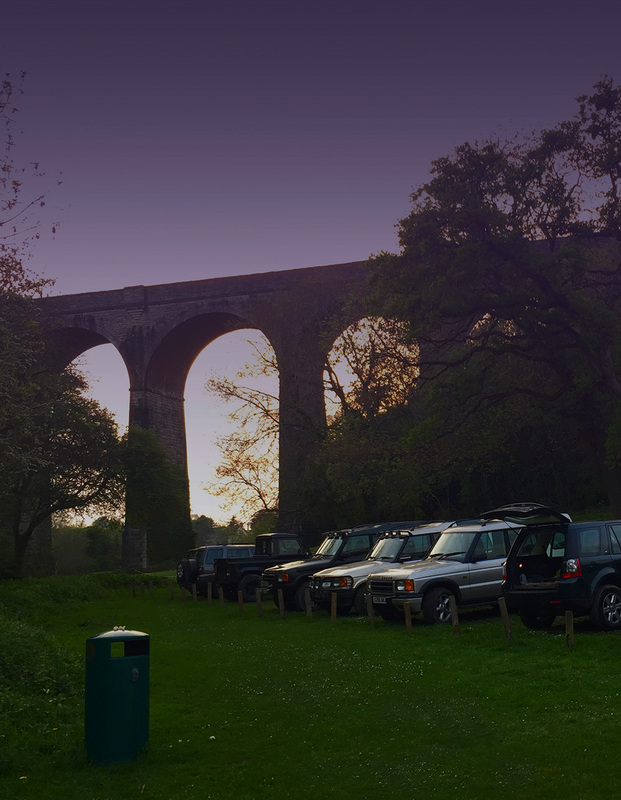 May's meeting last year took place in the beautiful surroundings of Porthkerry Park, and we were treated to some unusually clement early spring sunshine, and some equally lovely fish and chips!